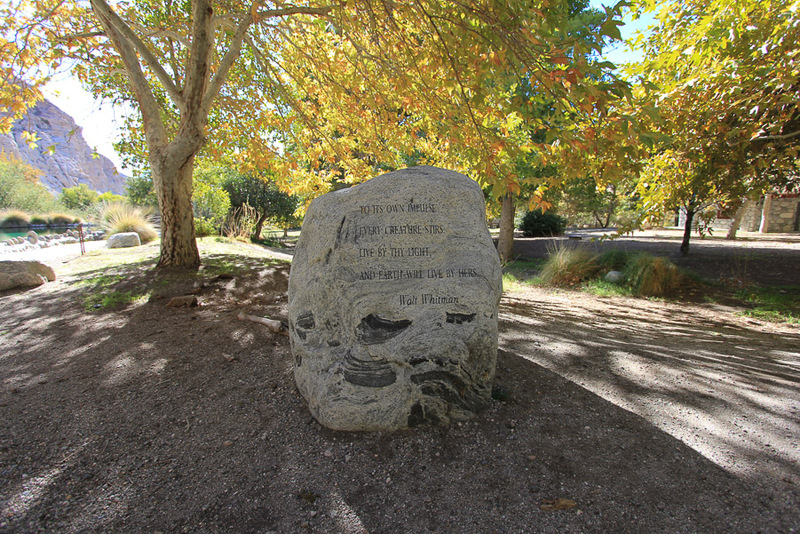 November 30, 2016 - As we close out the month of November we decided to enjoy the outdoors and take in a site that was always too warm to visit during the summer months. 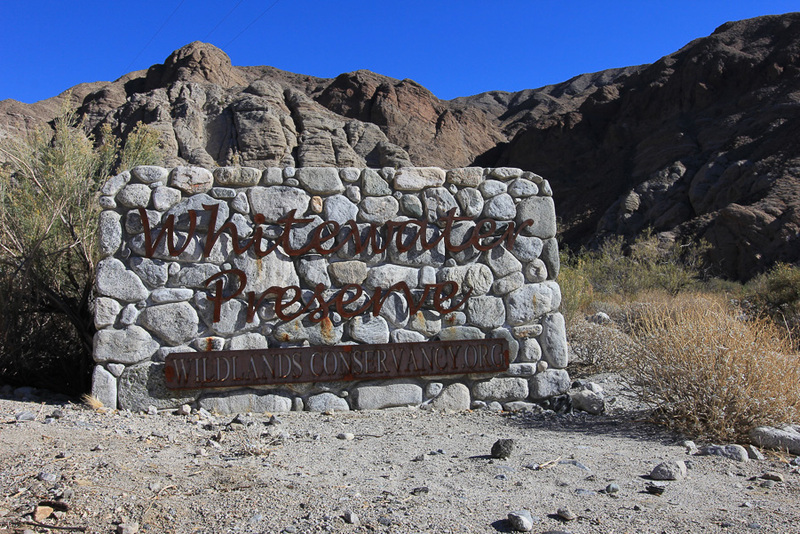 Our destination was the Whitewater Preserve north of the I-10 freeway down by Palm Springs. 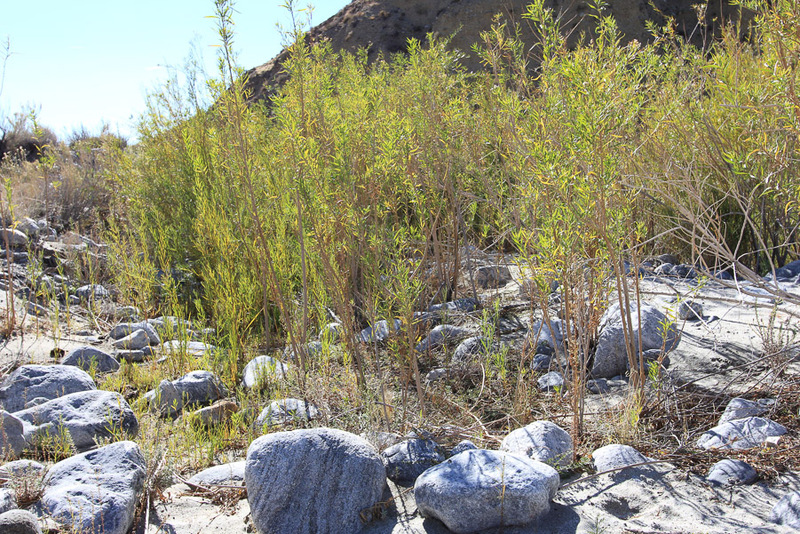 The Wildlands Conservancy’s Whitewater Preserve is nestled near the southeast border of the San Gorgonio Wilderness, and is part of the 154,000 acre Sand to Snow National Monument. 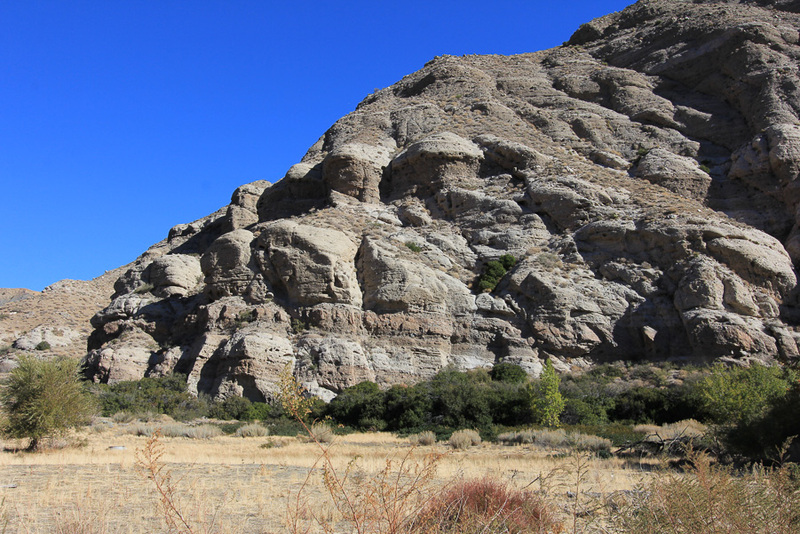 The Whitewater Preserve alone is 2,851 acres in size. 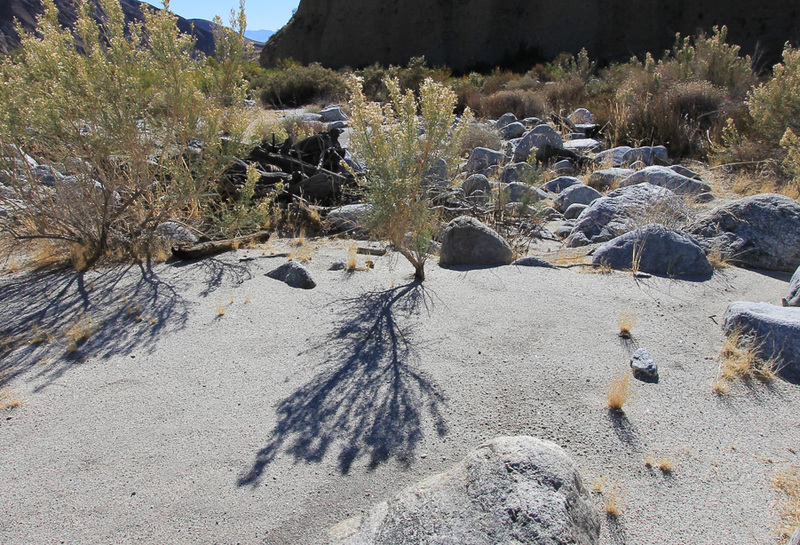 Whitewater Canyon begins on the southeastern slopes of Mount San Gorgonio, the highest point in southern California. 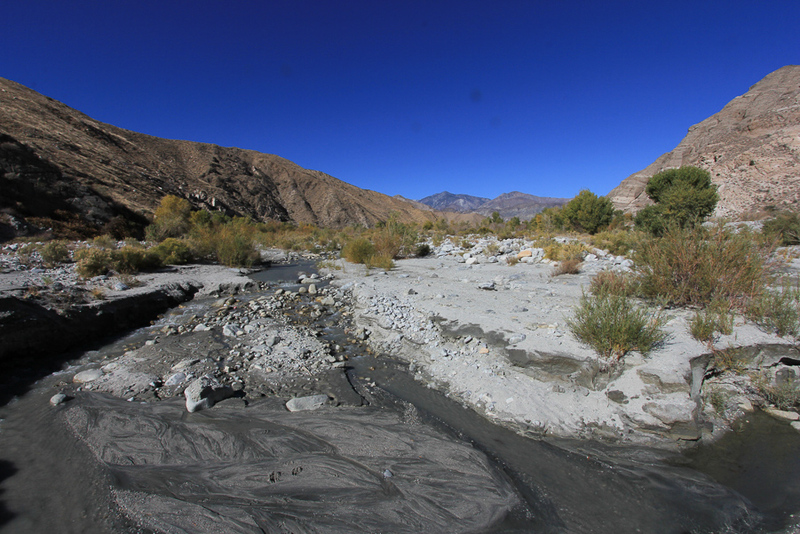 Rain and snowfall in the high mountains produce the year round Whitewater River, whose channel eventually reaches the Salton Sea. 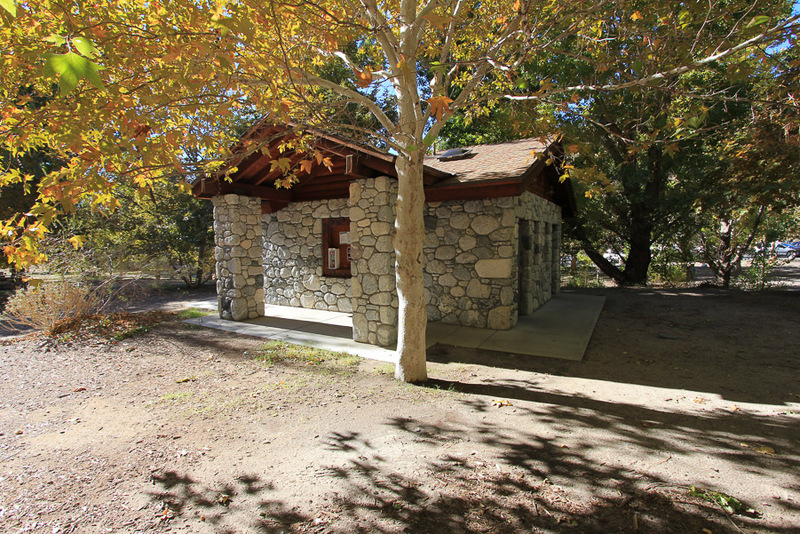 The historic lodge of the former privately owned trout farm has been restored and is now used as a visitor facility and ranger station. 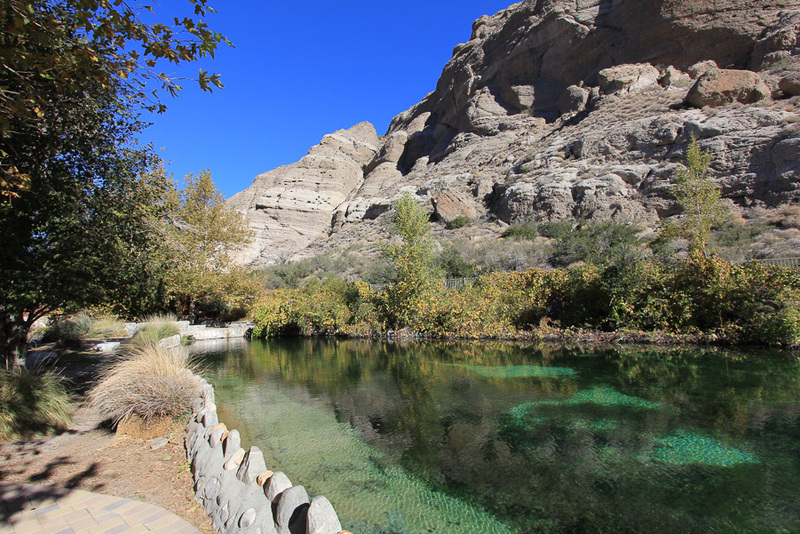 The ponds are crystal clear and they will be restocked with trout in the spring of 2017. 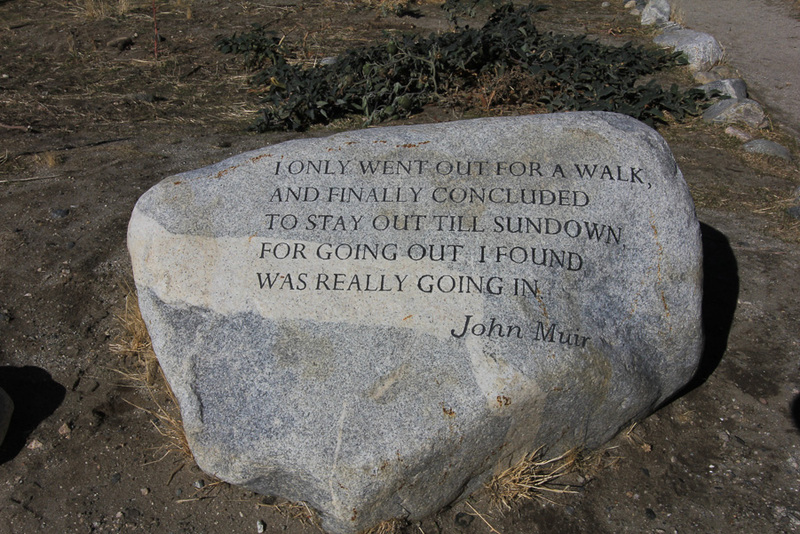 We saw several monuments erected along the trails quoting famous poets and naturalists. 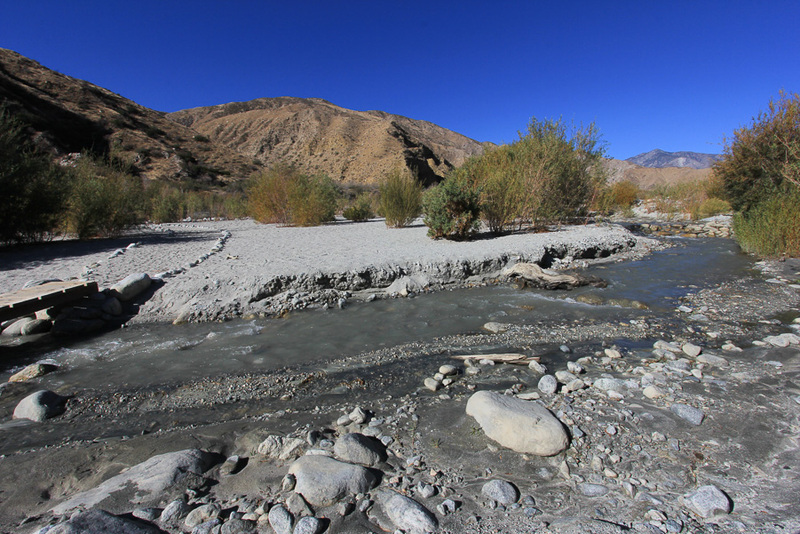 Even though there is only a small amount of snow on the peaks, the Whitewater River was flowing today. 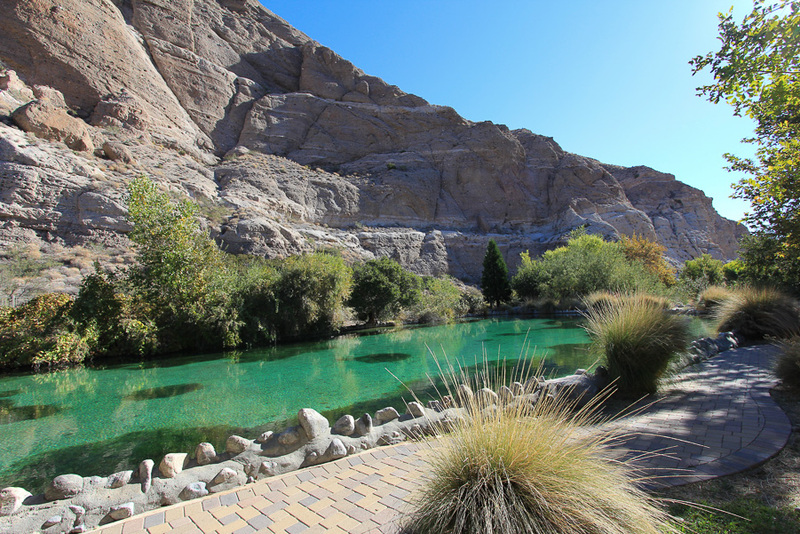 The most amazing thing about the Whitewater River and the trout ponds is that they lie in the middle of a desert! 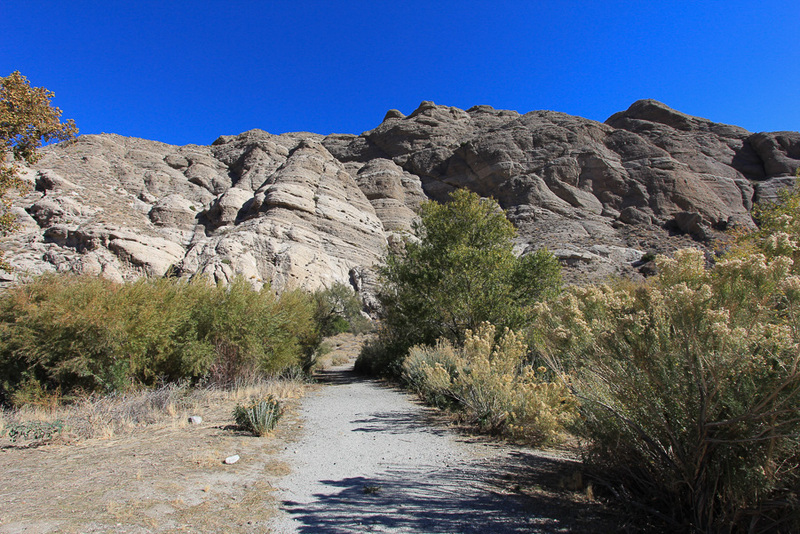 It was a beautiful day for a hike with no wind and a temperature around 60°. 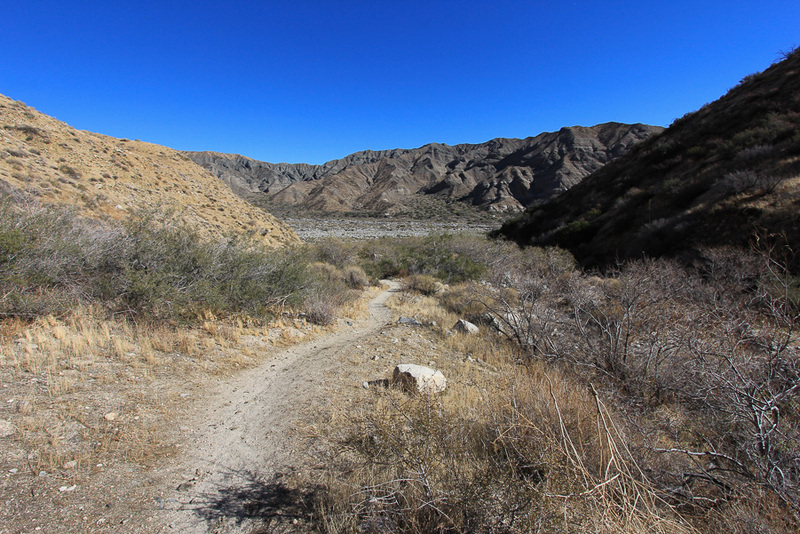 The Canyon View Loop Trail that we were on connects to the Pacific Crest Trail that is nearly 3,000 miles in length running from Mexico to Canada. 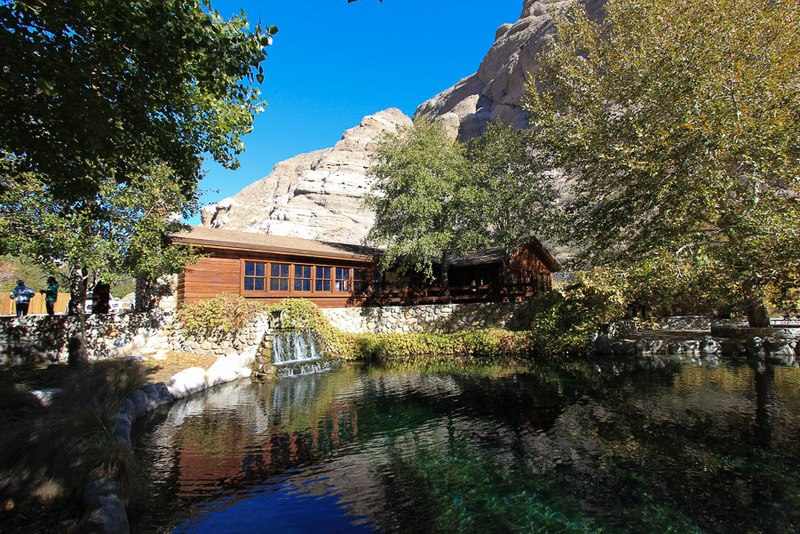 We had stopped at Clarkie's Diner in Calimesa for some breakfast before our hike and it was delicious!